Brittany A. Gash has been in Marketing and Development for just over a decade and has a great passion for the arts. She is currently an independent Marketing Consultant and the Development & Marketing Manager for Invertigo Dance Theatre. She has spent the majority of her career within the nonprofit arts and has had the pleasure of working with a variety of arts organizations from theatre and music, to dance, visual art, and film. Some of her most notable clients include LA County Arts Commission, Ford Theatres, Brazilian Nites Productions, The Da Camera Society, Hollywood Fringe Festival, Towne Street Theatre and many more. She specializes in brand management, digital marketing, donor cultivation, social media, public relations, and fundraising. In her free time, she also offers a variety of consultation and coaching services for independent artists and enjoys teaching courses on Public Relations, Social Media, and Branding. Brittany received her MBA from the University of Maryland and Bachelor of Arts in Journalism, with a Public Relations emphasis from California State University, Northridge. She currently serves on the boards of Emerging Arts Leader/Los Angeles, Jane Austen Society of North America/Southwest, and Helix Collective. 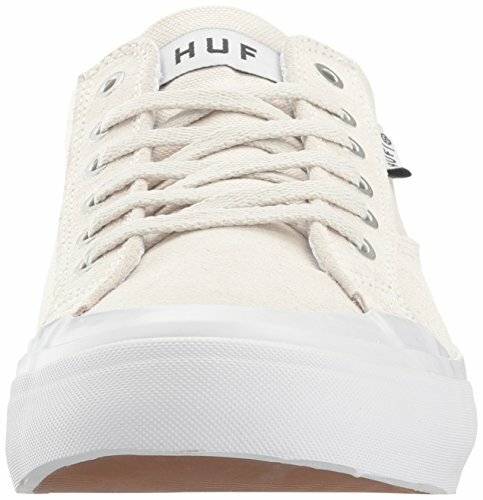 To learn more about Brittany visit her website at Ess Shoe Classic HUF Bone Lo White Skateboarding Men's www.BrittanyGash.com. 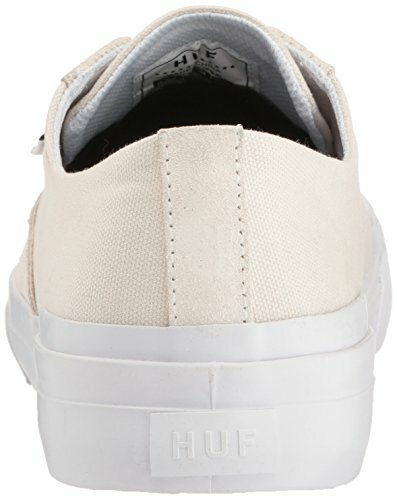 Shoe Classic HUF Bone Ess Men's Lo Skateboarding White Toni Guglielmo is an art historian and educator with a passion for making museums accessible to wide audiences and fostering leadership, innovation, and diversity in the museum field. Her career bridges positions in both academia and museums, and reflects her interests in combining history, theory, and practice. Her work includes the management and administration of start-up museum projects; exhibition, curriculum, and program development; and leading online learning initiatives. Toni is currently Associate Director of the Getty Leadership Institute at Claremont Graduate University, where she has been since 2013. She oversees the development of executive education programs for museum leaders from around the globe. In 2011-12, she was a post-doctoral fellow in the Department of Modern and Contemporary Art at the Metropolitan Museum of Art. Previously, she ran an award-winning distance learning program at the Los Angeles County Museum of Art. Earlier in her career, she led the Museum of Creativity project as Assistant Director and was an Associate with the Getty Education Institute for the Arts. Dr. Guglielmo has taught diverse audiences in online, museum, and college classrooms and currently teaches at Claremont Graduate University and Southern New Hampshire University. Studying art history, she holds a B.A. from the University of California, Los Angeles, an M.A. from Tufts University, and a Ph.D. from the University of California, Santa Barbara. She is Associate Editor for Curator: The Museum Journal, and serves on the Museum Committee at the College Art Association.